How do I register as a user (account owner/recipient/collaborator/referrer)? 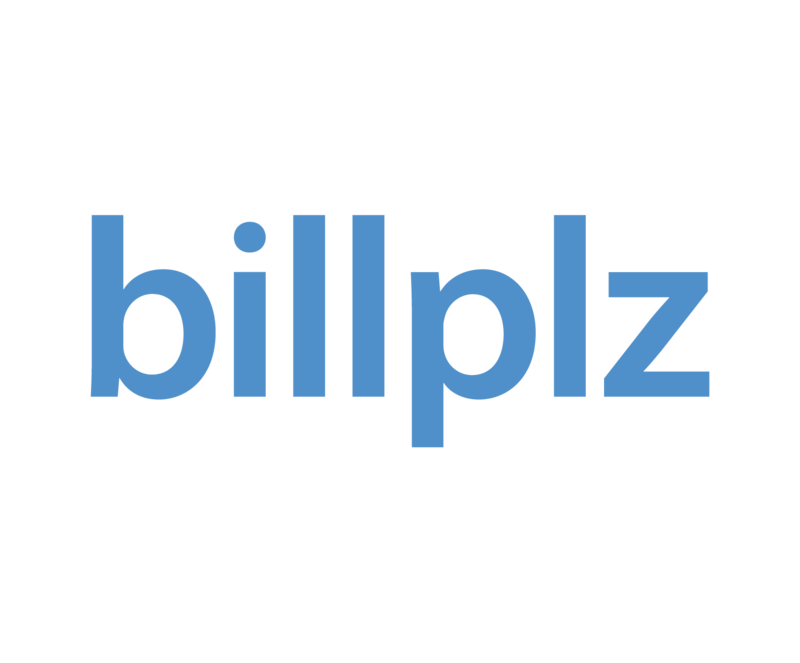 Why I'm not allowed to collect payments via Billplz as an individual? How to get a new email activation link? What to do if my government issued organisation ID number got rejected? Individuals cannot collect payments via Billplz because our business model is strictly Business-to-Business (B2B). Individuals can receive payments via Mass Payments, collaborate with organisations and/or join the referral program only.